We know we are not alone in our desire to bring Peace on Earth. While we at Hari’s Treasures still strongly feel that peace must begin within, we cannot turn a blind eye to our brothers and sisters who must face greed and insanity everyday. 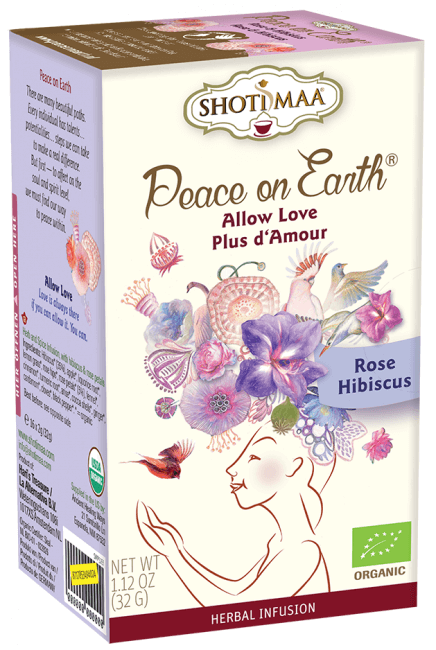 A percentage of sales will be donated to a global Peace initiative. 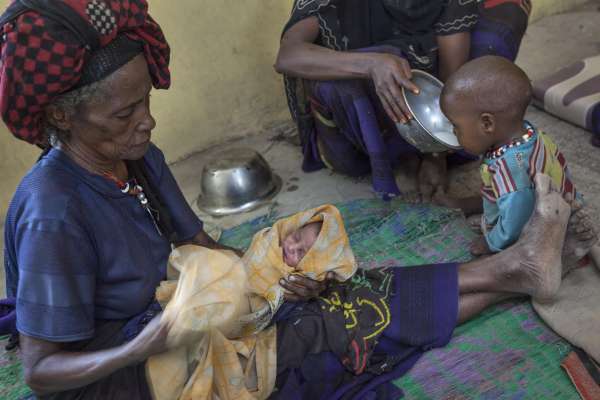 Learn more at: Cordaid.org and see the amazing efforts they perform every day to make the world a better place. Comfort your senses, inspire relaxation and encourage satisfaction. 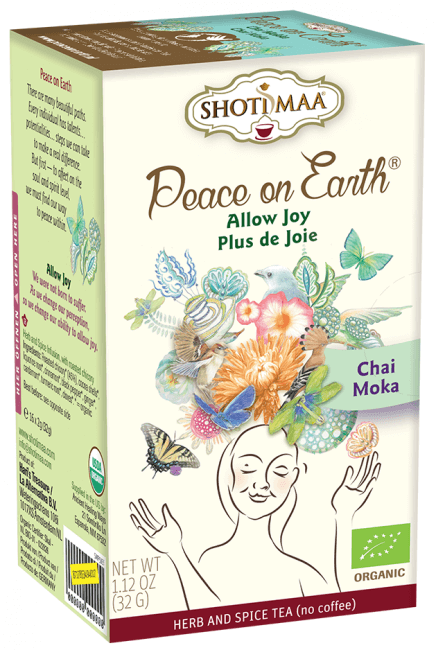 Our Peace on Earth teas are an invitation to rest, to relax and to discover your inner peace. Because when we find peace within ourselves, the world begins to change around us, and becomes a little more peaceful. 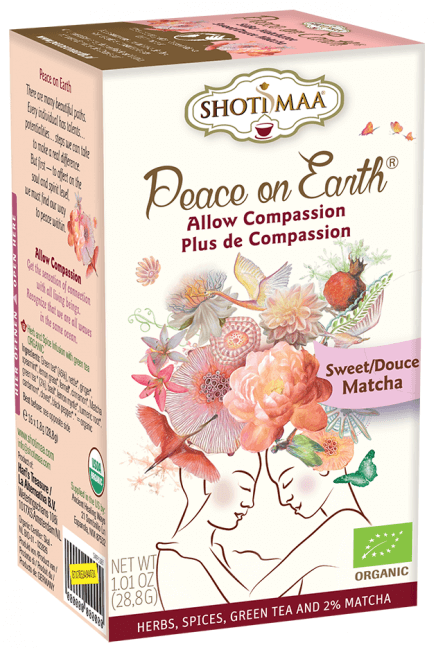 Our three delicious teas created to support and promote inner peace.